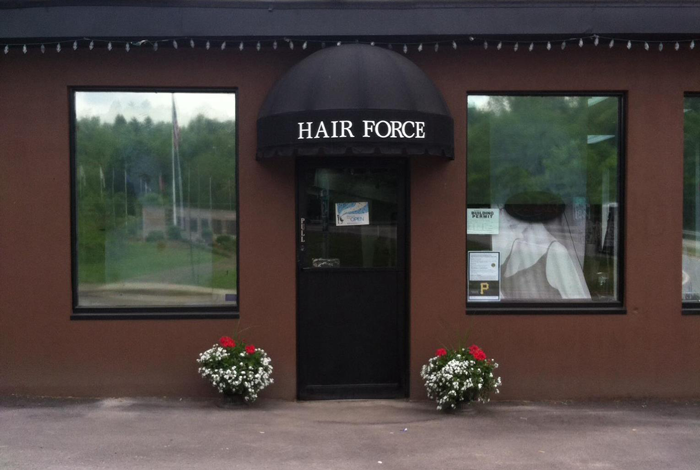 Welcome to Hair Force Salon, a family hair care and tanning salon, conveniently located in the beautiful and historic town of Elizabeth, PA. Established in 1989, owned and operated by Suzan Warchola, Hair Force Salon has been a staple in the town of Elizabeth for over 25 years. At Hair Force Salon, we specialize in modern color and cutting techniques in a comfortable setting. Our staff at Hair Force Salon is committed to helping you look and feel your best. Through ongoing education, our experienced and talented staff stay up to date on the latest cuts, color and styling trends. Our professionally trained stylists offer a variety of services for the entire family, including men, women and children. We also provide specialized and exclusive attention for your special day, whether it is prom, wedding or that special date.